Look through the listings of Member singles here at Dating AU that are associated with Adventist. Dating others who have like minded interests is an ideal way to come up with ideas to do on a first date. Register for a Free Account to Find your perfect match! 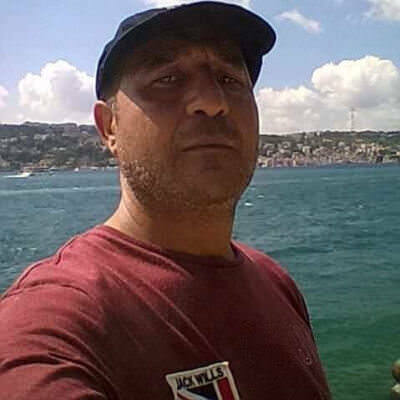 48yo from İstanbul, send me a message to get to know more about me. 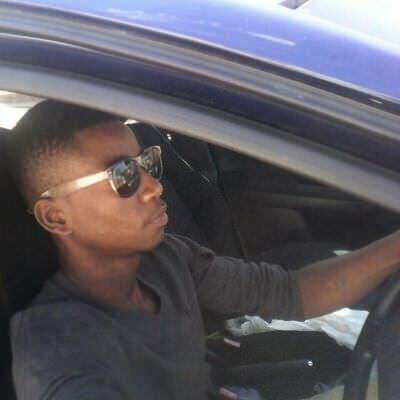 23yo from Harare, message me to find out more about me.